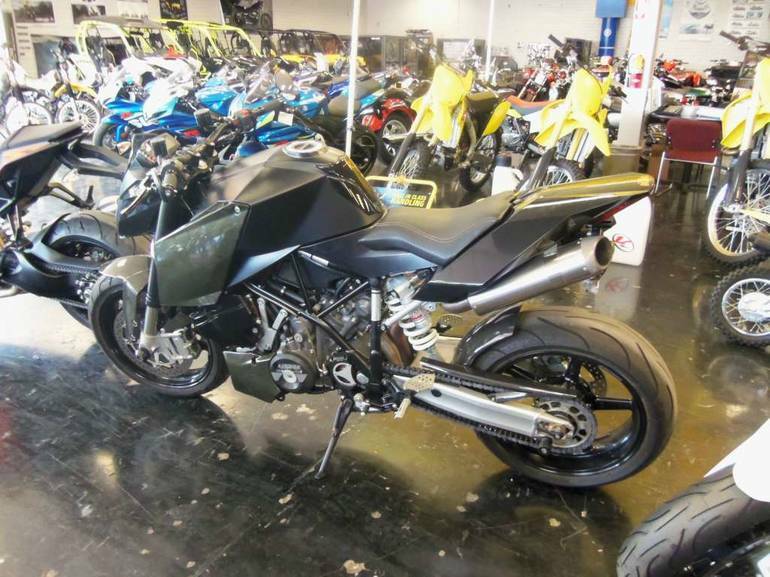 2007 Ktm 990 Super Duke, Located at our Scottsdale store 1-866-433-3540 - A real one of a kind. 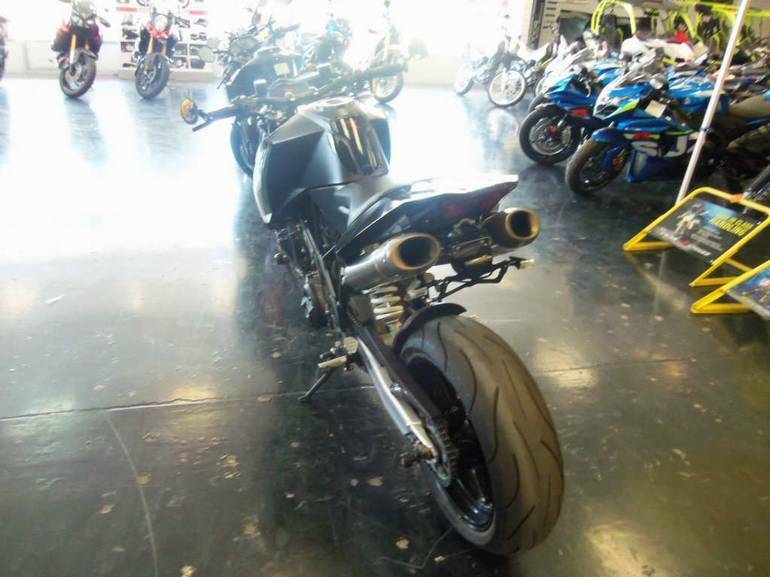 Carbon filter, rear view camera, on board radar detector, a must see in person. You can barely find words to express the riding fun and the feeling that the KTM 990 Super Duke gives you when its in motion. 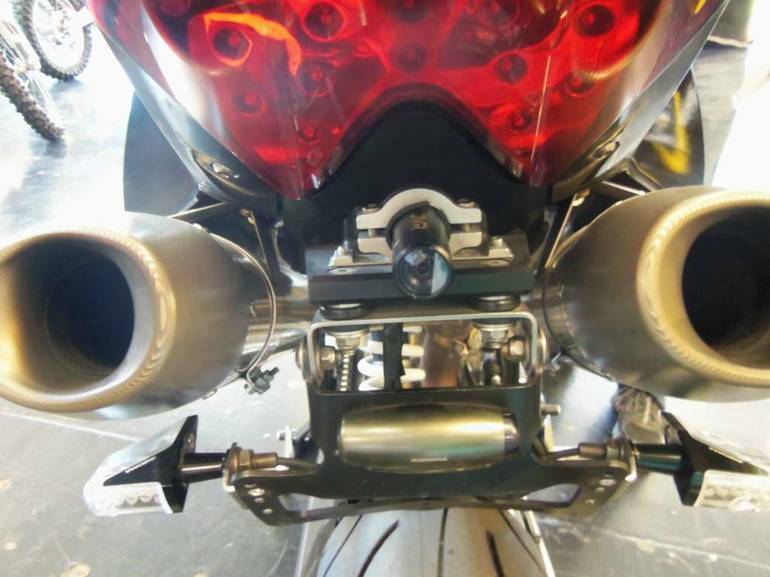 Just as KTM re-invented the Streetfighter, you try to invent new words for what happens beneath you curve after curve. 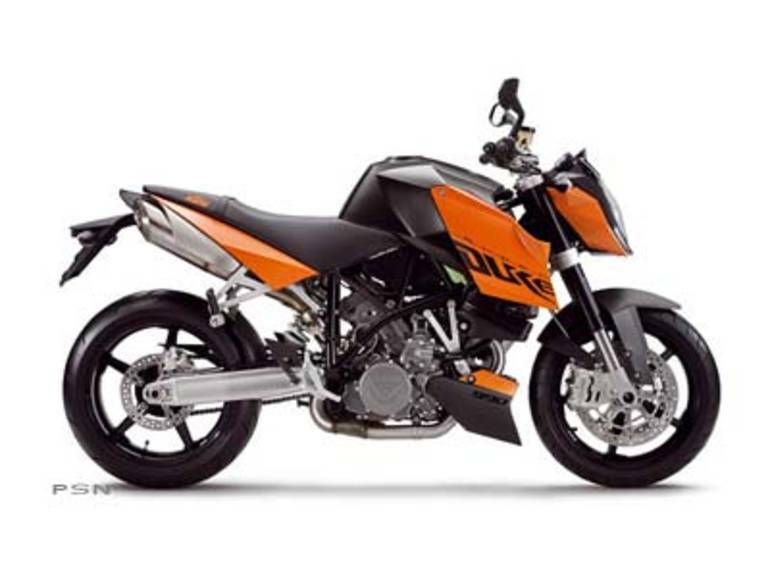 The KTM 990 Super Duke sweeps through curves  ultra-precise, radical and agile. The landscape flies past fast, faster, much too fast. You feel the road, the centrifugal force and want more. 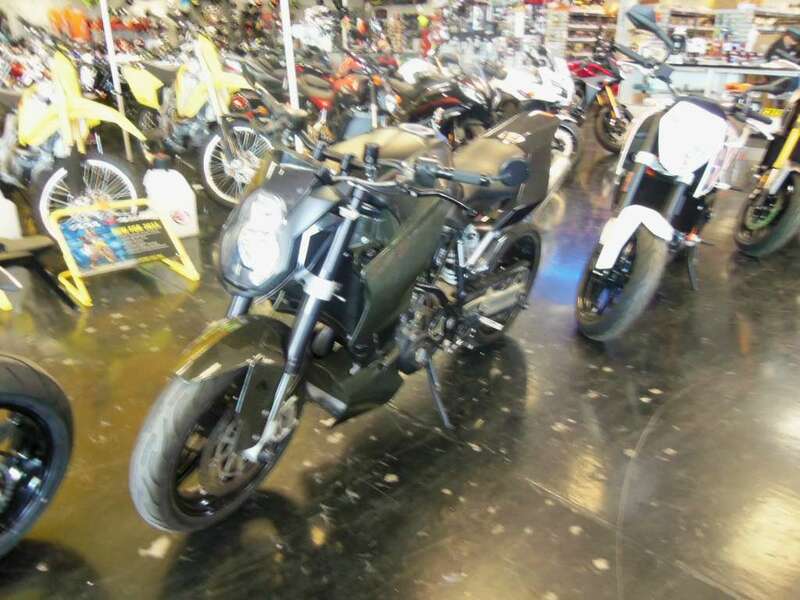 All KTM pictures are kind of KTM HD motorcycles picture was taken, including motor fuel gauge, engine, engine mounts, tires, fuel tank, the car handles, lights and so on, 2007 KTM 990 Super Duke full-screen viewing,2007 KTM Motorcycles today Price: $5,995 .